Professor Steven Matthews, University of Reading. Please click on the BOOK NOW button below to register. 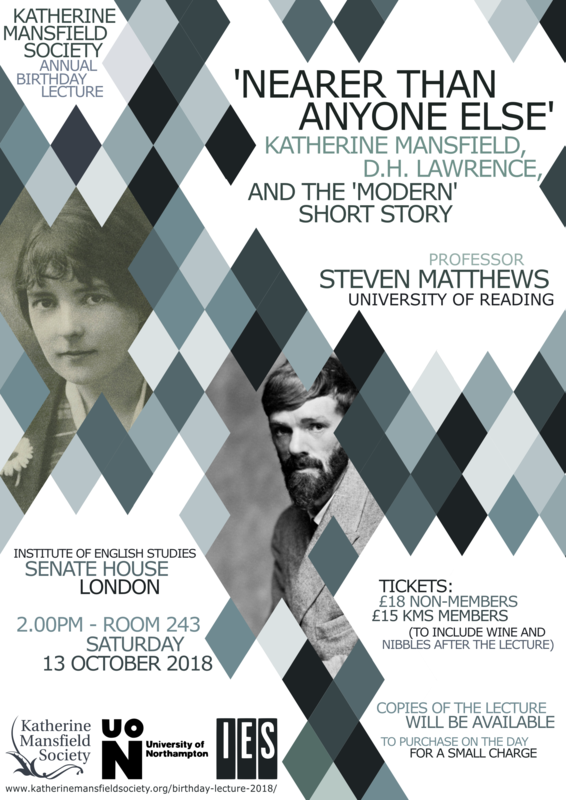 Alternatively, please download and complete the below registration form, and return it along with your preferred method of payment to IESEvents@sas.ac.uk or to the following address: IES Office, Room 260, Senate House, Malet Street, London, WC1E 7HU.